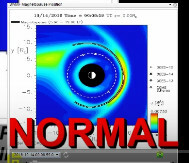 Captured on 3 different Space earth magnetic Monitors, See how earths Magnetic fieldlines are being zapped and distorted all over?� Crazy Stuff NOT good, the only thing is we can just hope it was a Technical Matter and not as it looks. Watch the video for the Real live time monitors, but as the stills below will show, This is NOT normal in any shape or form..
To Help you understand WHAT Is alarming about this . 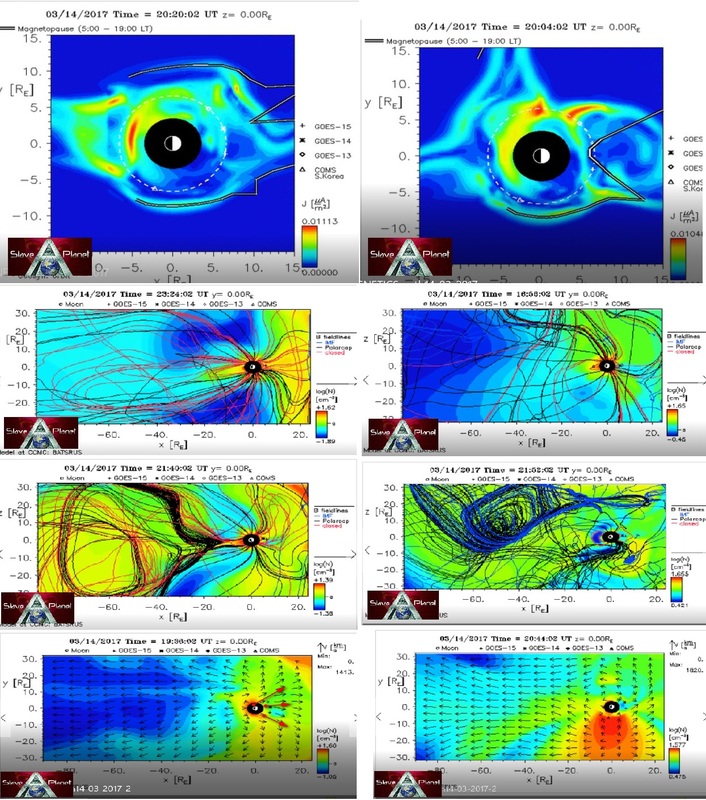 See how things look when magnetic shields and all is as should be .� Then see the stills and video , then you will see what makes this so concerning.